Dr. Ann D. Thompson, University Professor at Iowa State University, has devoted her career to designing, studying and implementing effective uses of technology in education. She is the Founding Director of the Center for Technology in Learning and Teaching at Iowa State University and has been involved in preservice teacher preparation and educational technology research and development for more than 30 years. In June, 2011 Technology and Learning magazine named her one of its "10 most influential people in ed tech for 2011." She served as Chair of the Department of Curriculum and Instruction for seven years and as chair was responsible for overseeing the education of 1,000 undergraduate majors, 500 secondary education students, and 200 graduate students. The department received the AACTE Award for Best Practice in Technology Integration in 2000. She is currently pursuing initiatives in technology pedagogical content knowledge, technology professional development, and technology in teacher education. She developed the Technology Mentoring Program in the College of Education at Iowa State University that is recognized as a national model. She is a past president of the Society for Information Technology and Teacher Education (SITE), co-editor of The Journal of Digital Learning in Teacher Education, and has led grant supported projects totaling more than $5 million. 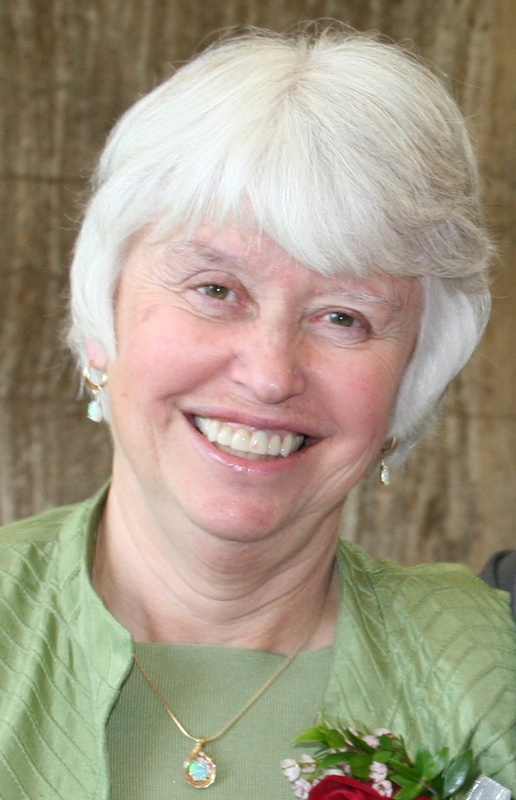 She was elected to the Iowa Academy of Education in 2001. She is the author of more than 50 refereed journal articles, 3 books, and numerous book chapters. Before pursuing her PhD, Ann taught mathematics and English in the San Mateo High School District and the Conejo Valley Unified School District.